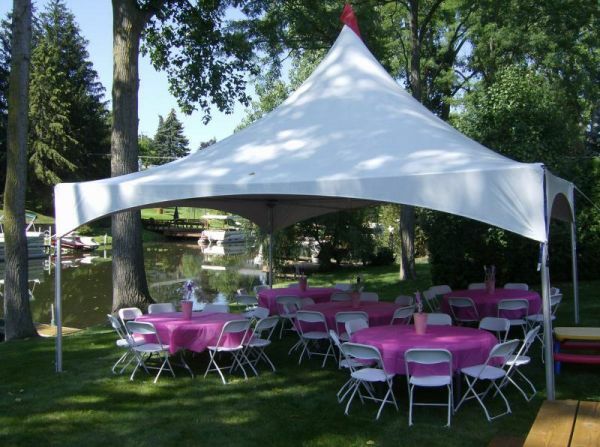 We have a large selection available for anyone who needs party table rentals. 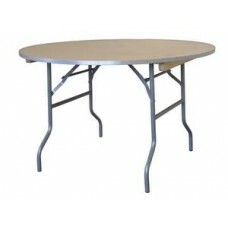 Our tables are all made from high quality materials and guaranteed to meet your event table rental needs. 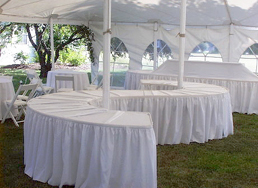 Contact us today to book your next Long Island table rentals. 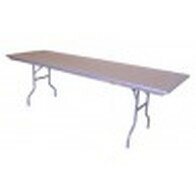 Please browse our extensive selection of rental tables below to see which ones meet your event requirements. This table can seat 8-10 guests. This table can seat up to 6 guests. This table can seat 8-10 guests. This is also a great option to serve your food on. 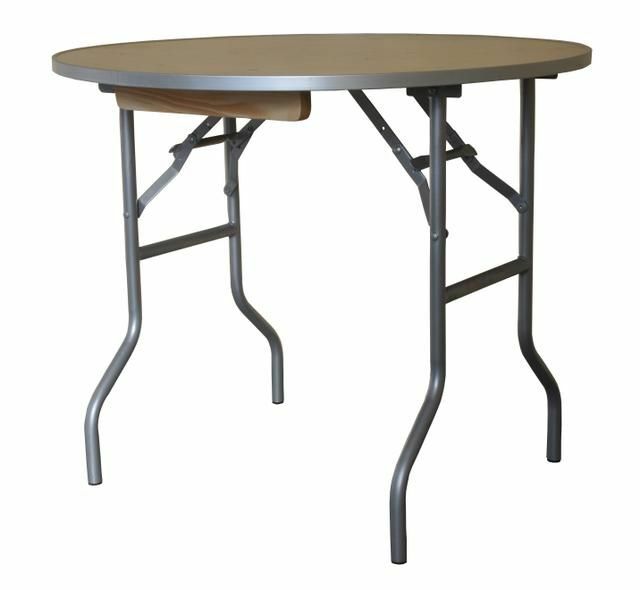 This table can seat up to 8 guests. This is also a great option to serve your food on. 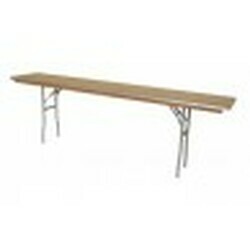 This table is a great option to serve your food on. 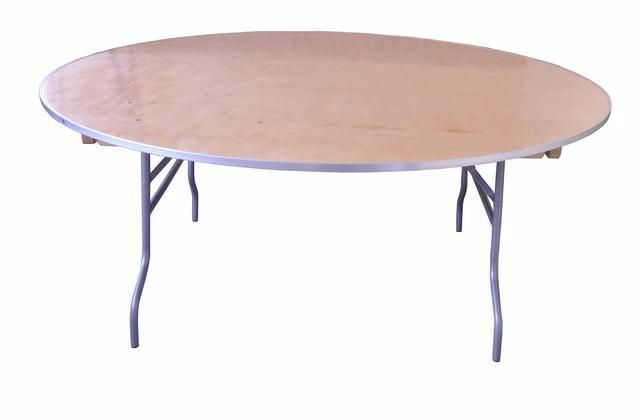 Your standard high top table. Perfect for casual dining and mingling. 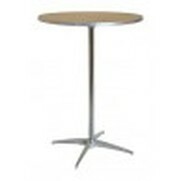 These work great as an addition to more formal dining tables. 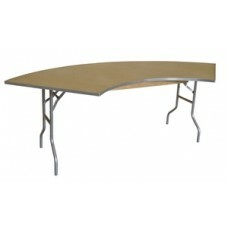 A beautiful and elegant curved table that will quickly become the centerpiece of your party. Perfect for an elaborate display of any kind. Food, flowers, treats and even ice sculptures! Whatever you have planned, this table is ready.